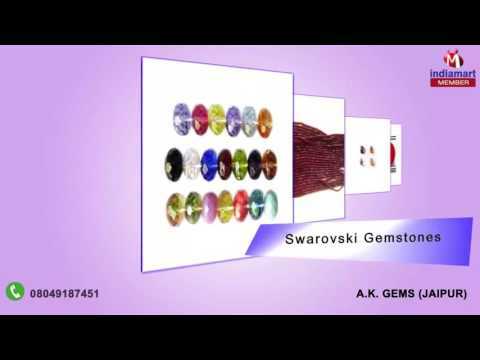 Inaugurated in the year of 2009, we "Ak Gems" established ourselves as a prominent organization of the market by manufacturing and supplying a wide array of Gemstone and Beads. Under our quality approved the collection of products we are presenting Amethyst Gemstone, Corundum Dyed Stone, and Druzy Titanium. Offered products are manufactured from high-grade components with following industry standards. Our products are highly admired by the customers for their splendid designs, gorgeous patterns, commendable finishing, lustrous look, perfect polish and can be worn on any occasion.